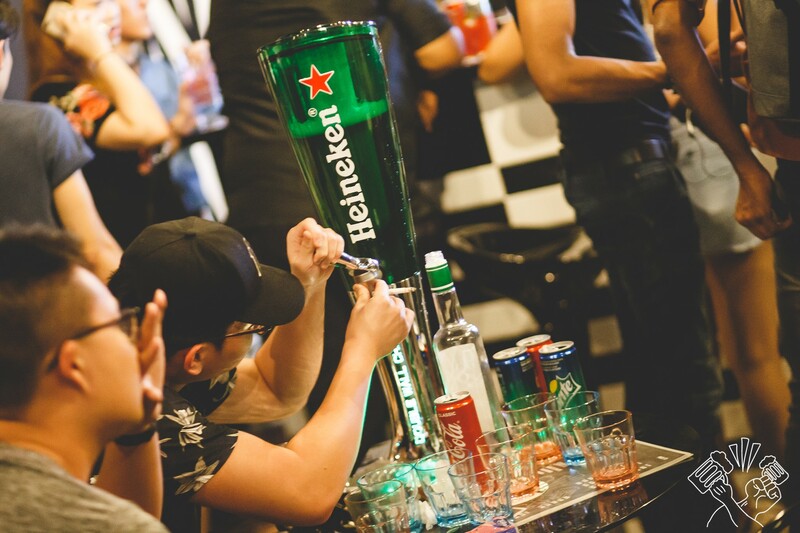 Singapore has no shortage of pubs and bars, thanks to a nation of drinkers. However, not all places have cheap beer and if you’re out drinking with your mates, it might be a bit of a shock when the bill arrives. 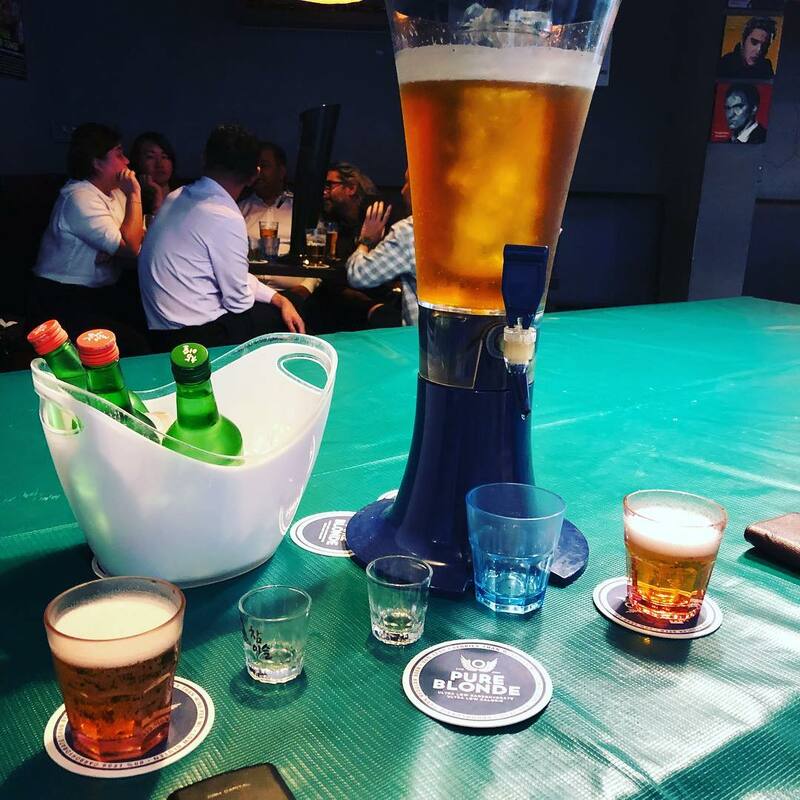 Don’t worry though, we’ve got you covered with a short list of places with the cheapest beer towers in Singapore, because honestly, with beer towers this cheap, there’s no reason to get your own bottle. 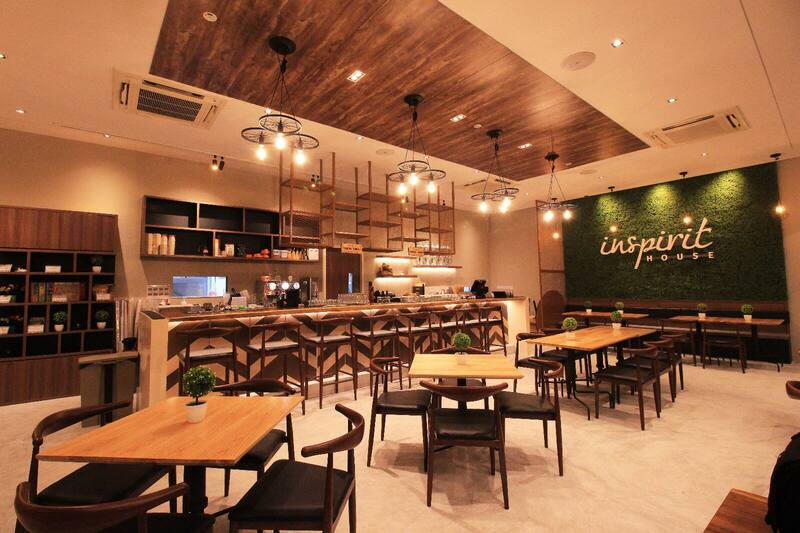 Inspirit House kicks off the list, offering beer towers at $50 during their Happy Hours. Now, before you get bummed, you should know that their Happy Hour lasts from the time they’re open till 8pm daily. Yes, DAILY. 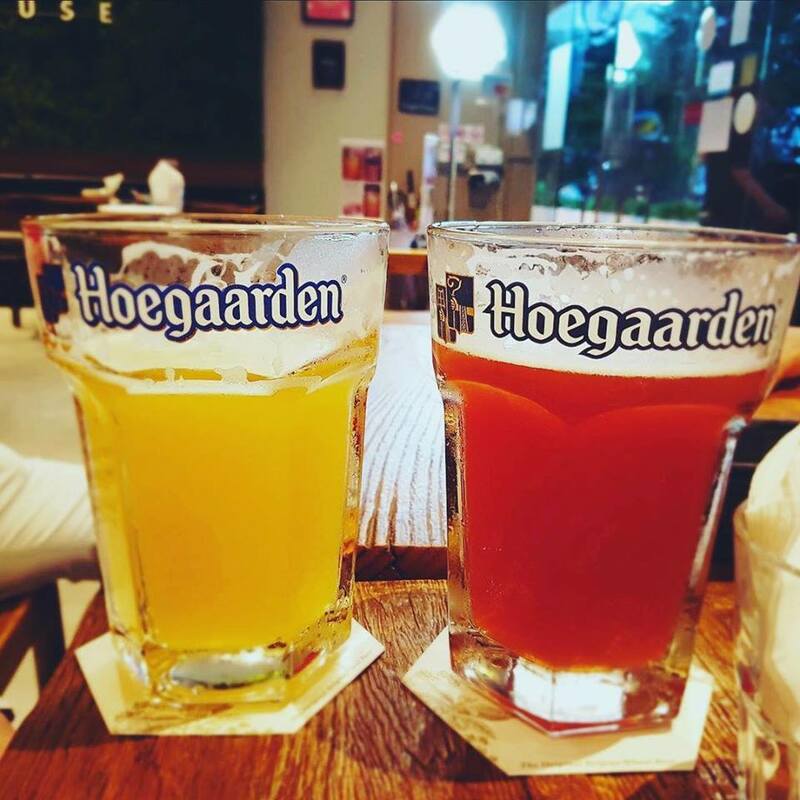 What’s more, you get to choose from a Hoegaarden White tower or a Rosée tower. If you like any of those 2 beers, then you should hit up Inspirit House. If you’re looking for something slightly cheaper than $50, then how about this? 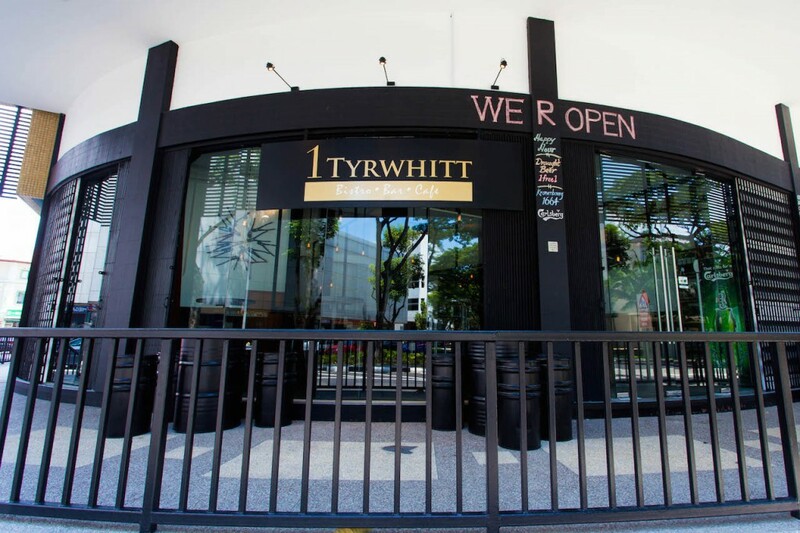 1 Tyrwhitt Bistro & Bar offers Carlsberg and Kronenbourg towers at $49 each (usual price: $76) during Happy Hour. Happy Hour begins at 11.30am and ends at 9pm daily. What’s more, you can get finger food such as Crispy Chicken Skin ($6) and Mozzarella Cheese Sticks ($10) to go with your beer. 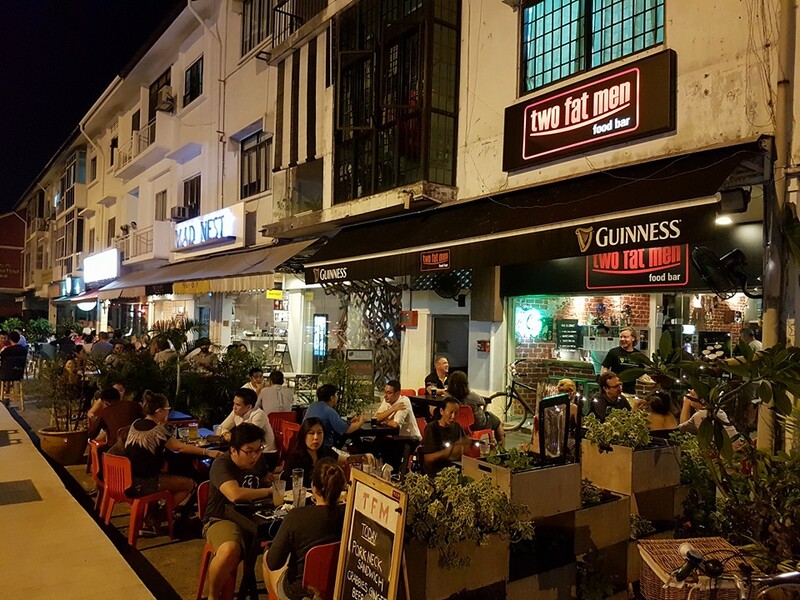 Two Fat Men Food Bar is a neighbourhood bar that offers Singha Draught Beer Towers at just $48 during their Happy Hour! Happy Hours are from 5 to 9pm on weekdays, and 2 to 9pm on weekends. 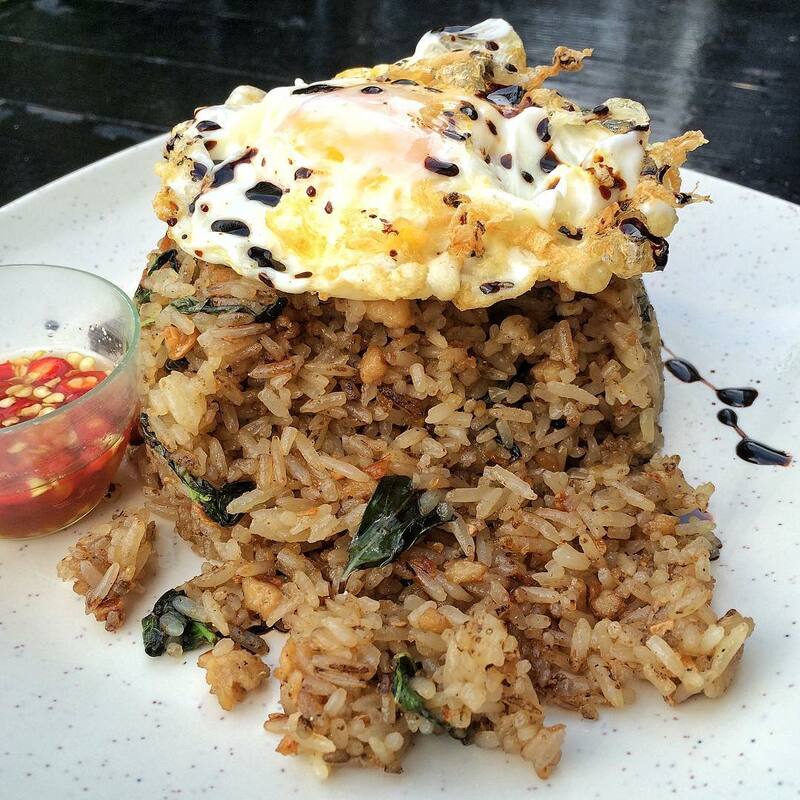 What’s more, they’re also known for their fragrant Basil Chicken Fried Rice ($9), packed with wok hei. 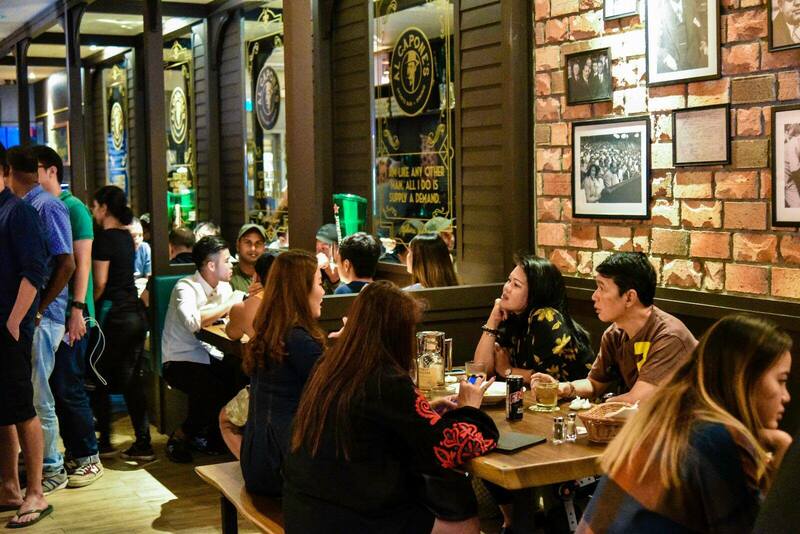 If you love Thai food and Thai beers, then Two Fat Men Food Bar is THE place for you. You would think that a mall by the sports hub of Singapore would be filled with GNCs and other fitness or wellness shops, but NO. Here we have Al Capone’s at Kallang Wave Mall. They’re known for their all-day $39 Heineken Beer Towers. Yes, ALL DAY. If that’s not good enough for you, check out their Mabuk Monday promotions on their Facebook page. Anybody up to get mabuk? 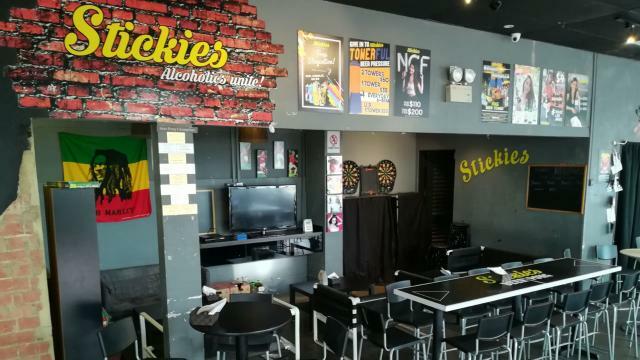 Stickies Bar is a crowd favourite. 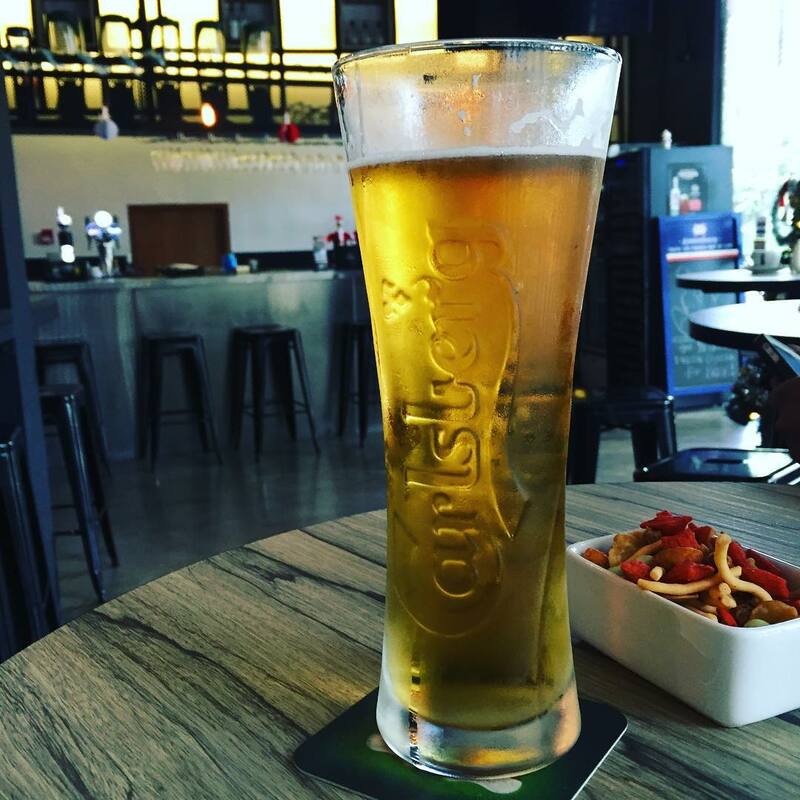 If you ask any person who knows their beer, they’ll tell you that Stickies Bar is one of the best places to drink. 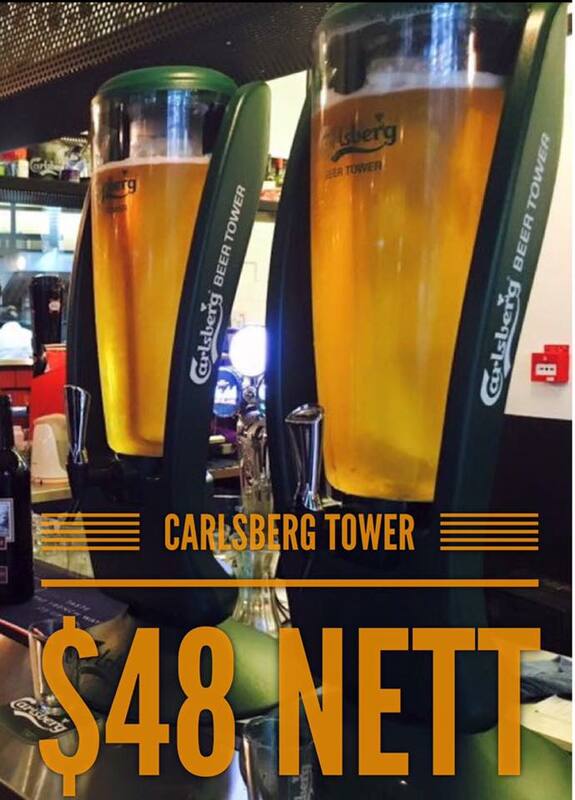 You can get a beer tower for just $35! That’s insanely cheap and one of the best prices you’re going to find in Singapore. Also, the service is great and the staff are friendly. If you’re not already drinking at Stickies Bar, then what are you doing? 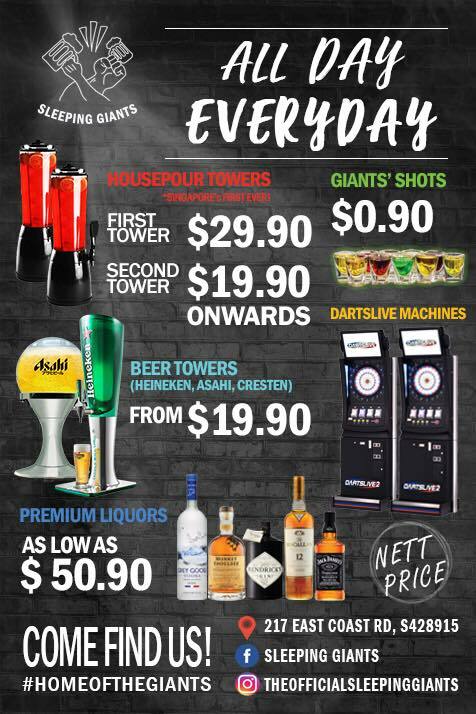 We thought Stickies Bar had the cheapest beer tower in Singapore. We were so wrong. Enter Sleeping Giants Bar. 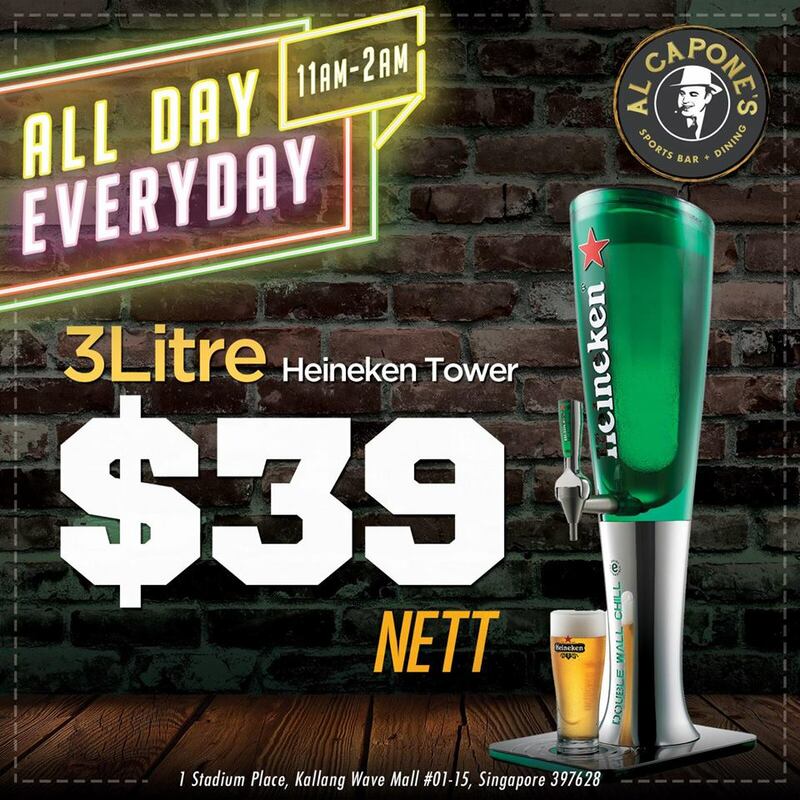 They have the cheapest beer towers in Singapore, at just $29.90 for their Housepour Tower! And the 2nd tower onwards goes for just $19.90! You can choose from Asahi, Heineken, Cresten and more for your Beer Tower.